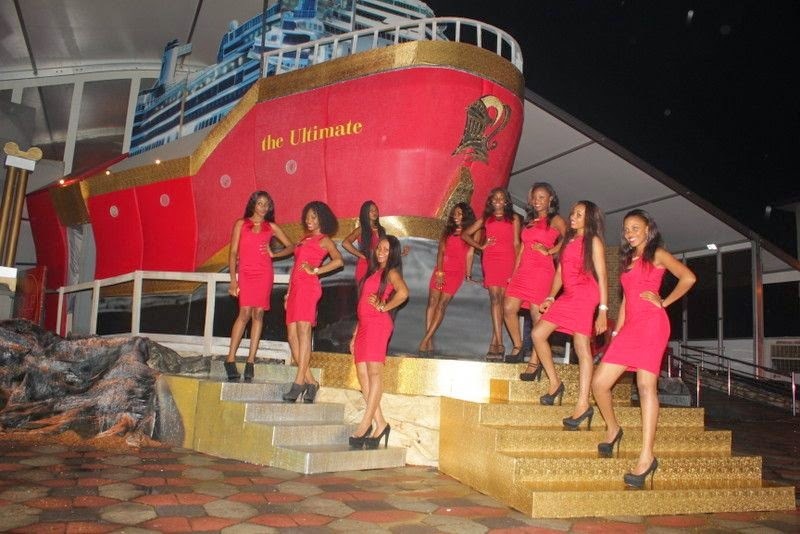 Word on the street is…there’s going to be another Gulder Club Ultimate here in Lagos! 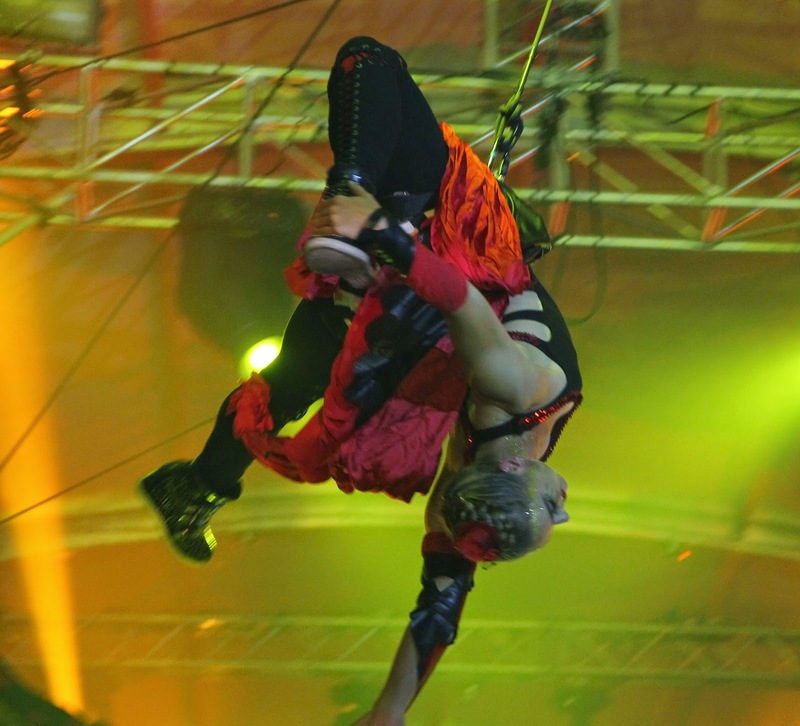 The star-studded ‘Ultimate clubbing experience’, is another one of Gulder’s thrilling innovations, and with features like magical displays, aerial dancers and DJ battles, it’s usually a scene of wonder. Since its debut in 2013, the event has been attended by celebs like Phyno, Ebuka Obi-Uchendu, Frank Edoho, DJ Jimmy Jatt, Lamide Akintobi, Tee A, Burna Boy, Denrele Edun, Kunle Afolayan and a host of others. 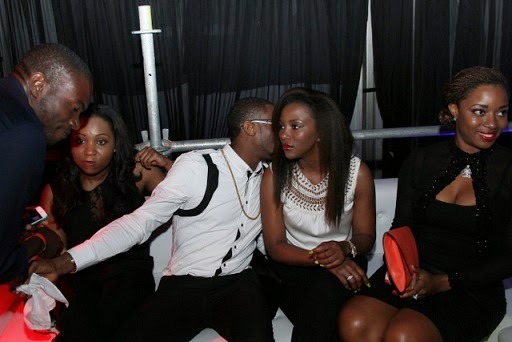 In fact, it was at the Lagos edition of Gulder Club Ultimate that award-winning actress Genevieve Nnaji was seen on the arms of the Koko Master D’banj, sparking all those relationship reports. So what can we expect this time around?? We actually don’t know, it’s all still a big secret. 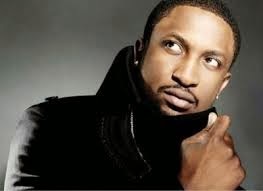 But rumor has it that the King of RnB, Darey ‘Art’ Alade is billed to grace the stage.